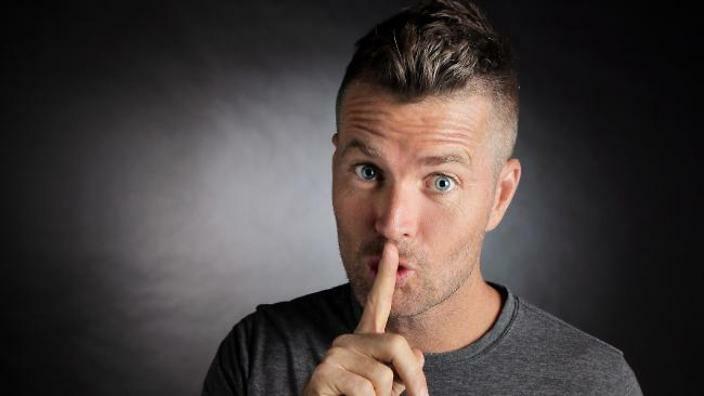 Pete Evans is a world-renowned chef, restauranteur and co-host of hit TV show, My Kitchen Rules – he is also no stranger to controversy. Pete is a strong advocate of the ‘paleo diet’, which excludes sugar, processed carbohydrates and dairy - he has also received criticism for his views on fluoride in water. In this laid-back, long-form chat, we unpick truth from fiction and uncover Pete’s philosophy on life and how he aims to get the most out of it. Hint: it isn’t by worrying about what other people think.